BSG Ecology has successfully completed a complex project that has required detailed survey, assessment and monitoring to determine impacts on an internationally important population of greater horseshoe bats from the modernisation and extension of a holiday park in South Devon. As a result of our work, our client, the holiday park owner, has secured planning consent, and has subsequently been able to deliver a scheme which have avoided impacts on the important local population of greater horseshoe bats. The holiday park is adjacent to the Berry Head to Sharkham Point Site of Special Scientific Interest (SSSI); this is a component of the South Hams Special Area of Conservation (SAC). The SAC was designated for its coastal habitats (including grassland, heath and sea caves) and what is considered to be the largest population of greater horseshoe bats in the UK. 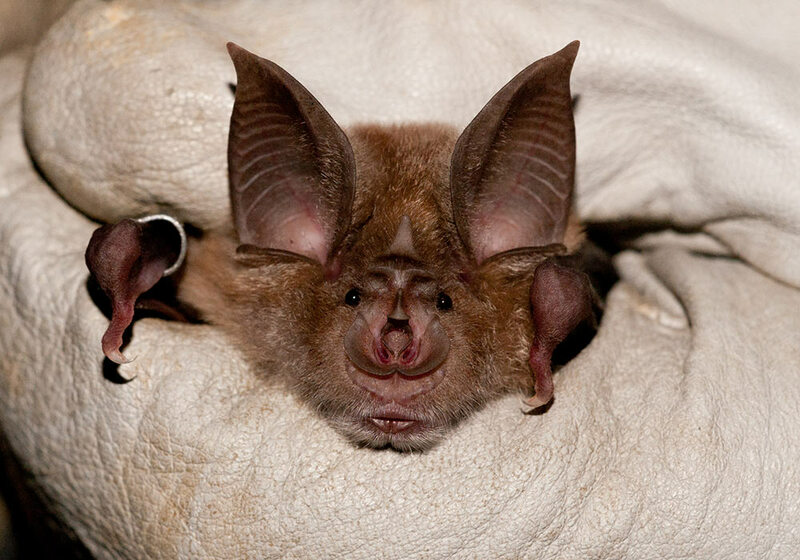 Given the proximity to the SSSI/SAC, a key element of the project was to ensure that adverse impacts on the SAC’s greater horseshoe bat population were avoided. BSG Ecology carried out detailed survey work to understand how the site was used and provided technical advice to avoid impacts and devise suitable mitigation. 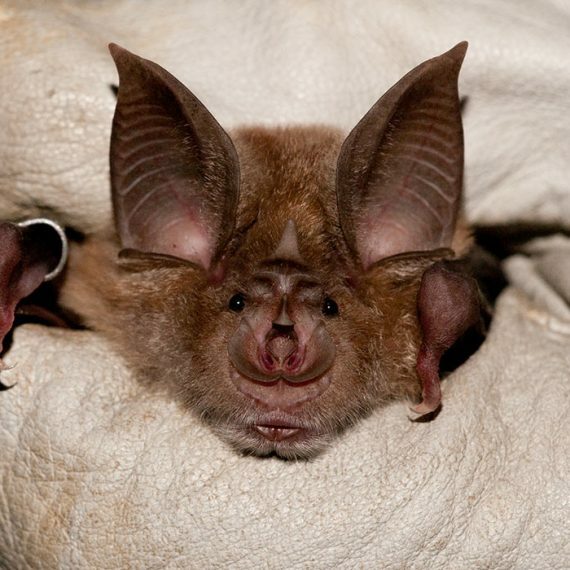 Greater horseshoe bats are sensitive to light and generally avoid well-lit areas. The illumination of flyways can force bats to find alternative routes between roosts and foraging areas. If alternatives are not available roosts may become isolated from key foraging areas. Mitigation included the design of a low impact lighting scheme (to ensure light levels adjacent to commuting routes and habitat features were below 0.5 lux) and the provision of habitat enhancements: new hedgerows and scrub planting, to help integrate the holiday park sites into surrounding habitats. Planning permission for the holiday park was obtained in 2012 and subject to conditions requiring the post-development monitoring of bat activity. This information was needed to evaluate the effectiveness of the mitigation scheme. 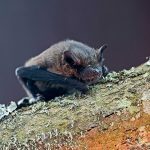 A monitoring protocol was devised by BSG Ecology to evaluate greater horseshoe bats activity within the holiday park and in the wider area. This was designed to monitor the levels of flight activity and light levels along both the previously identified commuting routes and the new hedgerows. A key aim of the work was to confirm that greater horseshoe bats continued to use and commute through the site. The monitoring work involved deployment of automated bat detectors on known flight paths and new hedgerows. 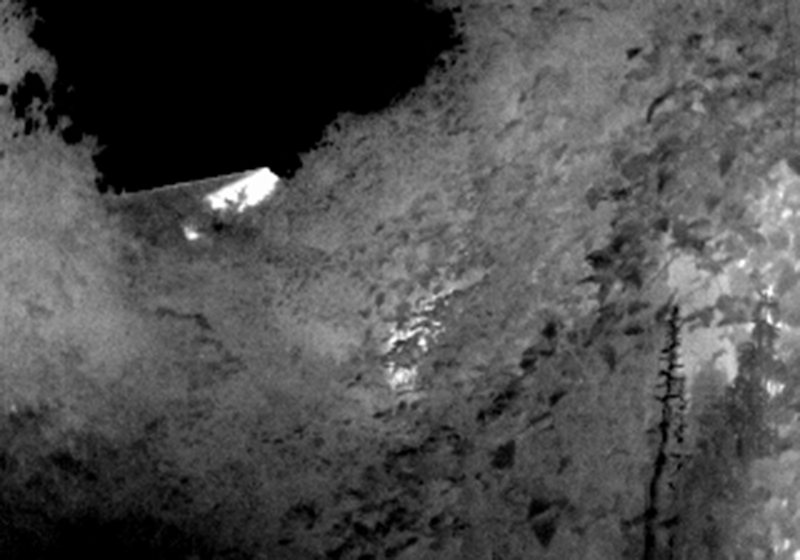 Thermal imaging cameras were also used to visually record bat activity; these allowed surveyors to see bat activity clearly after dark and to accurately count bat passes. 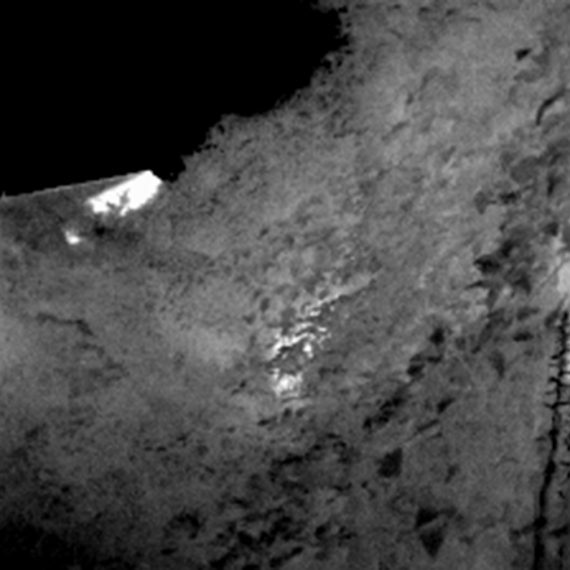 The cameras also allowed the detection of any bats which were not echolocating or where calls were beyond the automated detectors’ microphone range. The monitoring work has shown that greater horseshoe bats continue to use commuting routes that were identified during the baseline survey (prior to development). 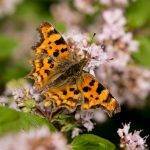 They have also been found to use the new hedgerows. Monitoring of light levels has allowed the lighting scheme design to be refined and modified where necessary to ensure these remain at the intended levels around the new holiday lodges and avoid the illumination of key habitat features. 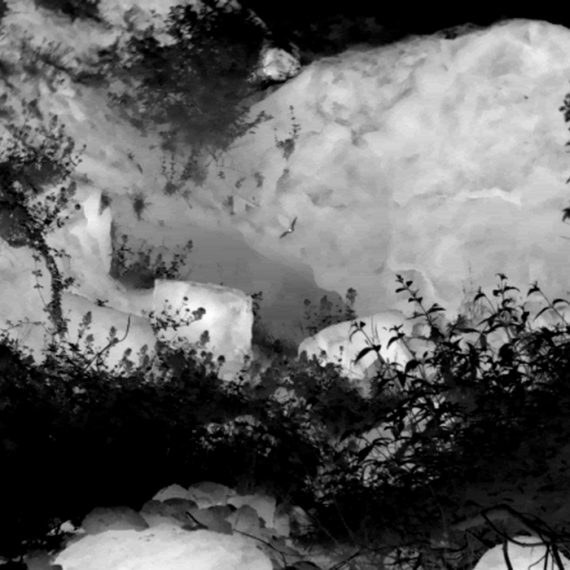 On this particular project and other projects in Devon, BSG Ecology has been able to detect greater horseshoe bats at distances up to 100 m using the thermal imaging camera. 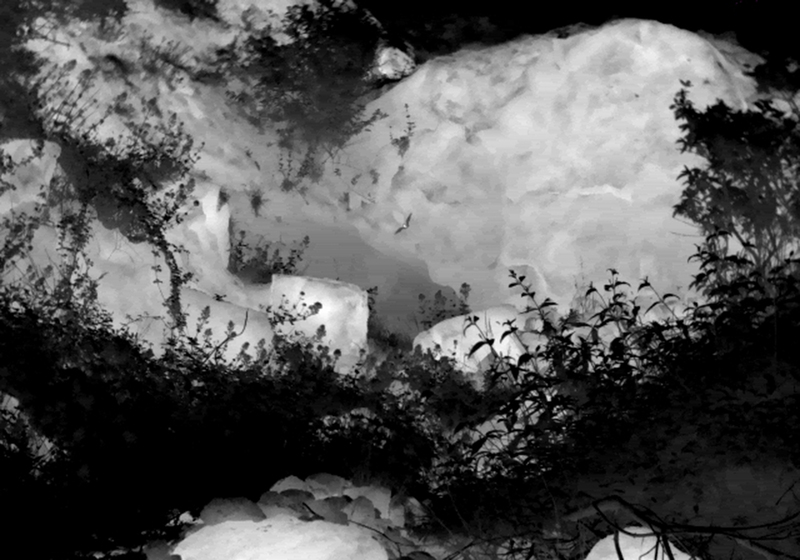 The bats were also observed using cliff edges to commute and forage at a distance of approximately 50 m. These areas would have been unsafe to survey using other survey techniques.